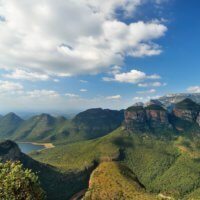 Discover the magnificent sights and wondrous diversity of South Africa and Swaziland with a spellbinding rail journey aboard the celebrated Shongololo Express from Pretoria to Cape Town. 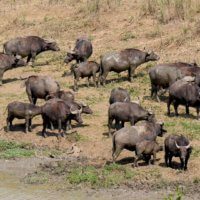 Delve into Zulu culture, take in stunning natural panoramas and enjoy fantastic game drives to spot majestic rare creatures in their natural habitat on this fabulous 17 day holiday which captures the magic of the rainbow nation. Departures from Pretoria on 30th January and 2nd October 2019; a reverse itinerary beginning in Cape Town departs on 18th March and 18th November 2019. Your adventure begins as you arrive in Pretoria, one of South Africa’s three capital cities. You are transferred from the airport to your hotel for your overnight stay at the highly-rated Protea Hotel Fire & Ice! Menlyn (4 star). The remainder of your day is free for you to settle in and explore this bustling city. 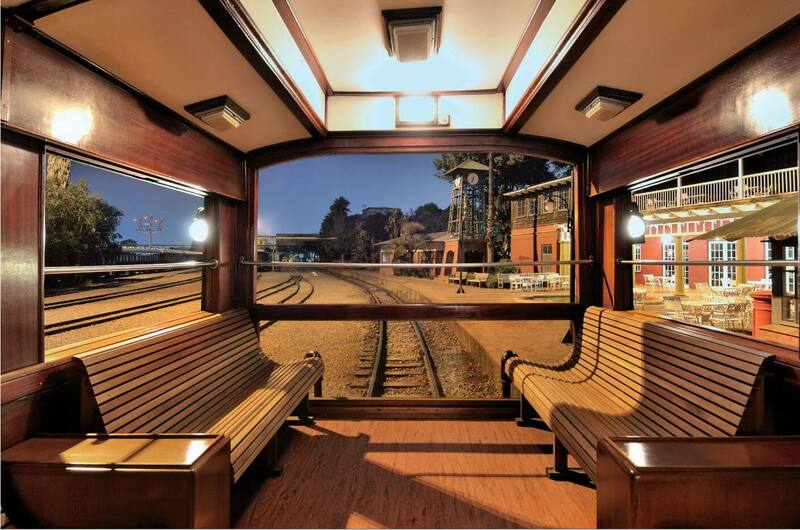 This morning you make your way to the Rovos Rail station in Pretoria, and embark on a sightseeing tour before joining the train. The tour takes you to Soweto, the township that became infamous due to the apartheid laws of the 20th century. Among other sights you see the street that housed two Nobel Peace laureates, Nelson Mandela and Archbishop Desmond Tutu. 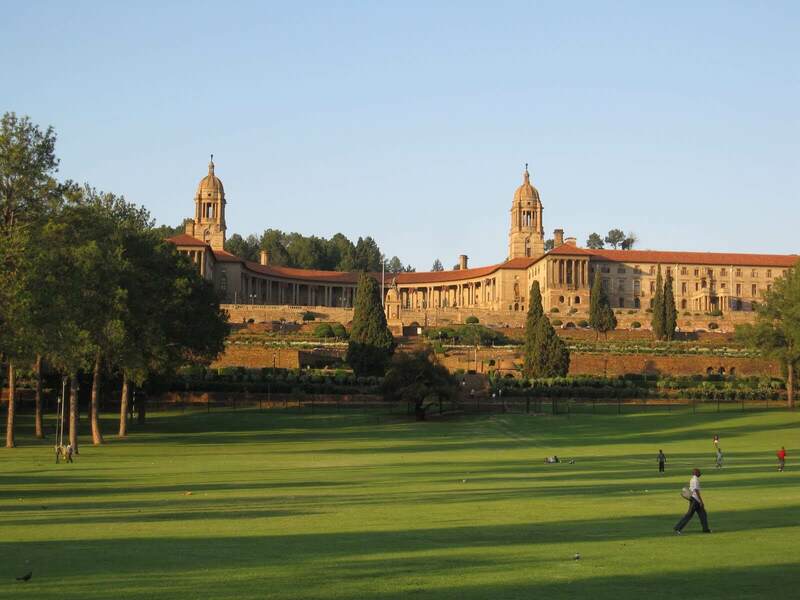 Later you return to Pretoria, and discover more of its fascinating political history. Winston Churchill was imprisoned here during the Anglo-Boer War, and Nelson Mandela was famously inaugurated as president in the city. You visit the imposing Union Building, home to the government offices and your tour continues to the Voortrekker Monument, dedicated to South Africa’s pioneer history. In the late afternoon you join the Shongololo Express, your home for the next 14 nights. Take the time to settle in to your cabin, then enjoy dinner and the relaxed atmosphere on board as the train departs for Nelspruit where it stops for the night. Today you visit the village of Pilgrim’s Rest, which developed from the gold rush in 1873. Today the village has been declared a National Monument, and is a fascinating living museum. Take the opportunity to discover the restored miners’ houses – many of which serve as shops and restaurants. This afternoon’s visit is to Bourke’s Luck Potholes. These deep cylindrical cavities have been formed by both floodwater activity and river erosion. It is a delight to explore this natural wonder. You then continue to God’s Window – a truly spectacular viewpoint. 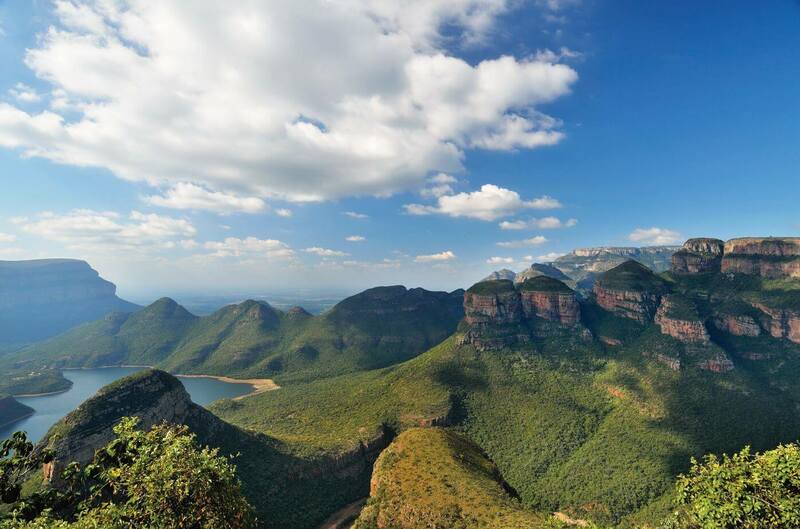 The panorama over the ‘Lowveld’, where soaring cliffs tower 700 metres above the plains below – is simply astonishing. On a clear day you can see across Kruger National Park towards the Lebombo Mountains that mark the South African border. Later you return to the train for a relaxing dinner during the journey to tonight’s overnight stop, Malelane. The largest national park in South Africa, Kruger is home to an incredible number and array of wildlife – including more than 500 species of birds. 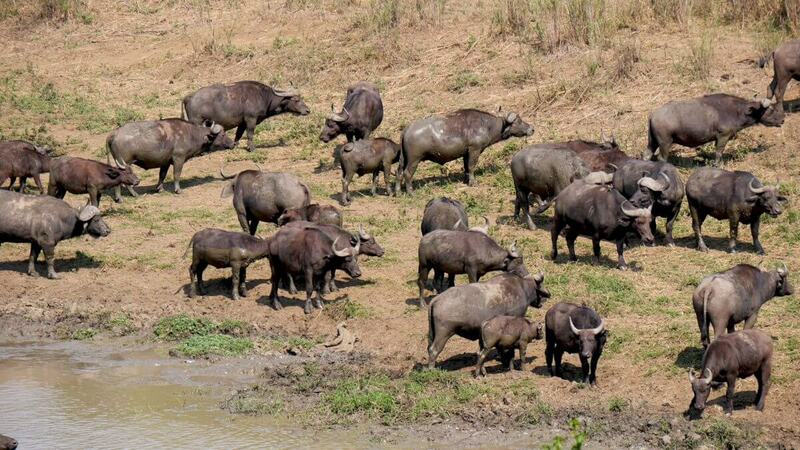 It also boasts many rare creatures including the ‘Big Five’. During a full day in the park you should keep your eyes peeled for lions, elephants and giraffes amongst other wonderful animals. You return to the train and travel to Mpaka in Swaziland at the end of an unforgettable day. The tiny Kingdom of Swaziland covers only 17, 000 square kilometres, making it the second smallest country in Africa. The day’s tour will commence from Mpaka, driving through the Ezulwini Valley passing the Ludzidzini Royal residence, stopping at Swazi Candles and Manzini, where guests experience the Swazi market: a hive of activity displaying a wide variety of skilfully crafted woodcarvings, colourful textiles and superb basketwork for which Swazis are renowned. After a visit to the capital city Mbabane enjoy a visit to the Ngwenya Glass Complex. Early this morning you alight from the train and embark on a game drive at Hluhluwe-Imfolozi Park. The park is home to all of the Big Five, including the rhino. A conservation project – one of the earliest in the world – was launched here to protect their dwindling numbers, and today the park is home to the world’s largest white rhino population. To increase your chances of seeing as many animals as possible, you have a second game drive in the afternoon, ahead of your return to the train. Today you set off for a tour of St Lucia Wetland Park. Covering more than 600,000 acres, the park stretches right up to the border with Mozambique and is a celebrated UNESCO World Heritage site. During the tour you can see the incredible diversity of landscapes that has encouraged a broad array of creatures to make this park their home. Admire woodland dunes, broad peat beds where turtles can be found, and even sand forests. In the afternoon you visit the Dumazulu Cultural Village, where you are invited to learn about the traditional customs, crafts and ways of life in the Zulu kingdom of the bushlands. Back on board the Shongololo Express this evening, enjoy dinner as you travel towards Durban. 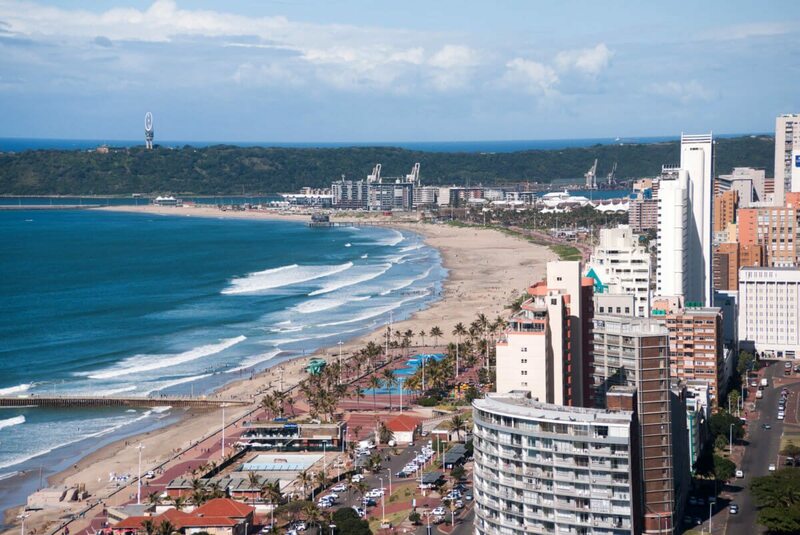 After breakfast on board the train, today you explore Durban on a city tour, including the lively and colourful Victoria Market – a hive of activity and a feast for all the senses. Durban is the third largest city in South Africa, with its port and long stretch of beaches. Alternatively, you may prefer to take a spiritual tour of Durban, beginning at the Marianhill Monastery for a tour in this beautiful and tranquil setting, before a short visit to the city’s Hare Krishna Temple of Understanding. During the day you will also see South Africa’s largest mosque, whose twin minarets are a striking feature of the city, in addition to the Kendra Hindu Temple – one of the most opulent Hindu structures in the southern hemisphere. 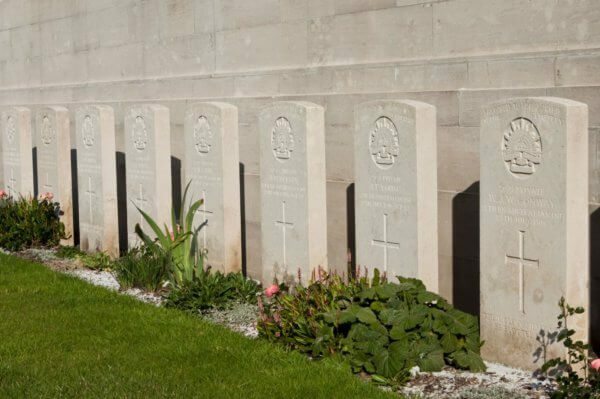 Today’s excursions give you a poignant insight into the Anglo Boer War, which lasted three years from 1899 and became the costliest war the British had fought to that point. Your first point of call is the Siege Museum in Ladysmith, which gives an overview of the conflict. You then continue to Wagon Hill, where both sides sustained heavy losses, before visiting Spionkop. 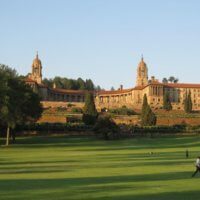 Here you can walk in the footsteps of three leaders – Winston Churchill, Mahatma Gandhi and General Louis Botha. Upon rejoining the Shongololo Express, the train heads towards Bloemfontein. Following a leisurely morning on the Shongololo Express, today you arrive in the attractive city of Bloemfontein. One of South Africa’s three capitals, the city is nicknamed the “City of Roses” due to the profusion of the colourful flowers found here. You will see the rose bushes on this afternoon’s guided city tour, along with the Women’s Memorial and the Anglo-Boer Museum. 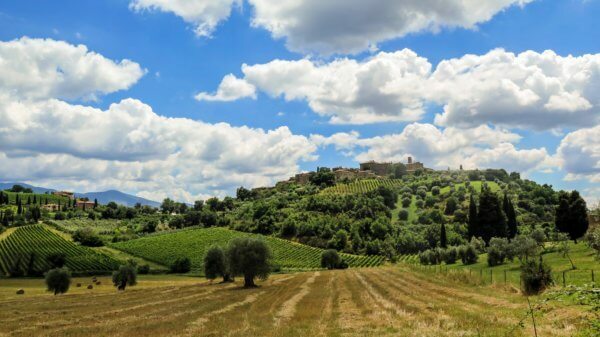 Later you are taken to Naval Hill, to admire the beautiful panoramic views of the city. You end the day at ‘Oliewenhuis’, the former State President’s residence which now houses an extensive collection of South African art. The gardens offer a relaxing atmosphere to round off the day before returning to the train. 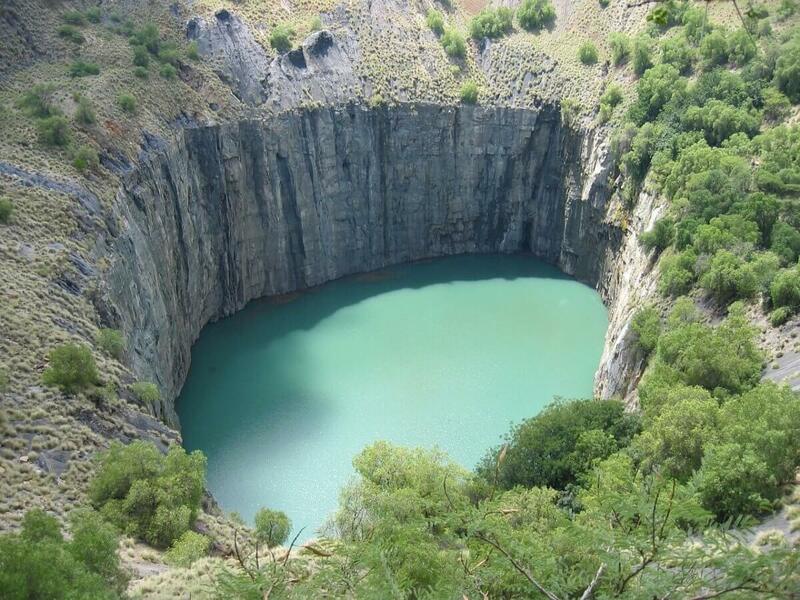 This morning you arrive in Kimberley, a town which developed around the discovery of diamonds in the 1890s. 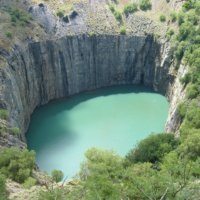 Here you visit the ‘Big Hole’ mining museum, which details the story of the diamond rush and the vast crater that it left. There is also a recreated township with artefacts from the very first settlers. This afternoon you can explore more of Kimberley’s attractions, including the local art gallery and the McGregor House Museum. Tucked into the bend of the Sundays River, the Karoo town of Graaff Reinet was established in 1786 and is the fourth oldest settlement in South Africa. It’s a stylish town with at least 200 historical buildings, restored pre-Victorian homes in almost every street and a collection of museums and galleries celebrating its past. 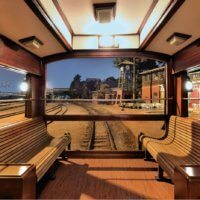 After lunch on board the train, a guided walking tour allows you to discover its attractions before the train continues on towards Oudtshoorn. Set beneath the impressive backdrop of the Swartberg Mountains, the town of Oudtshoorn is your destination for today. During your day here you discover some of the town’s best-loved attractions, including the superb natural wonder of the vast Cango Caves with their stunning limestone formations. 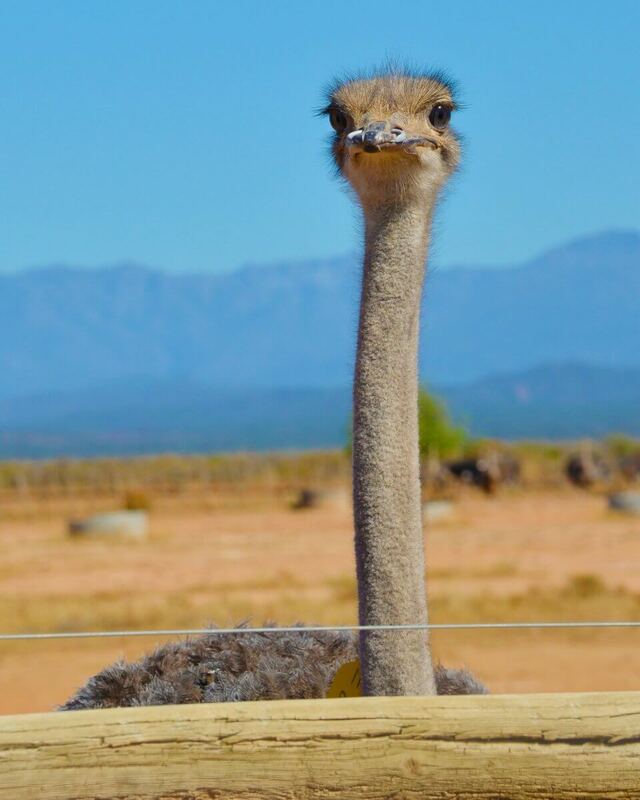 You also visit one of Oudtshoorn’s ostrich farms, where you can see these fascinating creatures up close. You rejoin the train in George after driving the Outeniqua Pass. Today begins with a scenic drive along the coast to Knysna, situated in the heart of South Africa’s Garden Route, between lush forests and a tranquil lagoon. From here you travel by ferry across the lagoon to the Featherbed Nature Reserve, where you can admire the dramatic scenery where the estuary opens out into the sea. Your journey continues along the wonderful Garden Route and over scenic mountain passes to Hermanus, a town where whales can sometimes be seen from the cliffs – as close as five metres away. This has ensured the town’s status as “the whale-watching capital of the world”. After time to explore, you return to the Shongololo Express in the late afternoon, ahead of this evening’s farewell dinner on board. This morning the Shongololo Express arrives at the Rovos Rail station in Cape Town. Here you leave the train for the final time and embark on a tour of this famous city. Your first stop is the peaceful Company Gardens, followed by the diverting Bo-Kaap Museum. After free time for lunch at the picturesque Victoria & Albert Waterfront, you visit the poignant District Six, which stands as a reminder of the forced removals that took place as part of South Africa’s apartheid regime. The final stop on the tour is at the vast pentagonal Castle of Good Hope, the oldest surviving building in South Africa. The stone walls between the bastions are 150m long and 12m high. Following the tour, you are returned to Cape Town Station, where your adventure with the Shongololo Express concludes. After collecting your luggage, you are transferred to the Taj Hotel (5 star), for an overnight stay. Today after breakfast, you are transferred to the airport for your flight back to the UK. 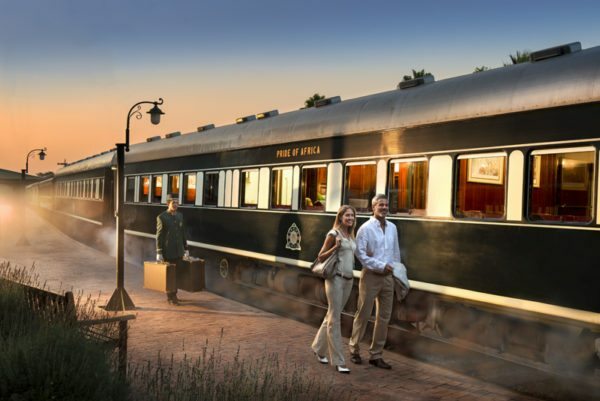 Named after the indigenous word for millipede, the Shongololo Express is a popular addition to the Rovos Rail collection – and offers a wonderfully unique way to discover the delights of South Africa. 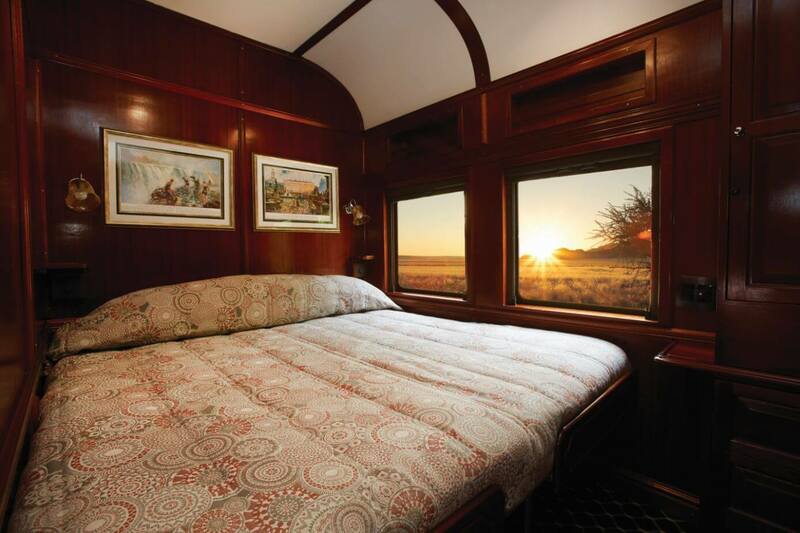 The Shongololo Express, owned by Rovos Rail, offers a high-quality rail experience to its guests, with excellent service and attention to detail. 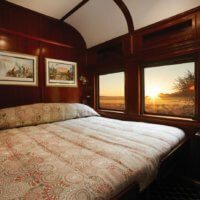 Now refurbished with an elegant green and cream livery, the train also boasts a bar car with an array of fine South African wines, an observation car and two restaurant coaches where the superb included meals are served. Each night you will dine on uniquely African cuisine – showcasing the very best from the continent. There is also a fleet of air-conditioned vehicles transported with the Shongololo Express, ready to drive you to the diverse locations on the included excursion programme. 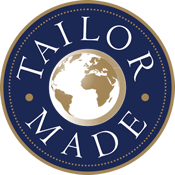 Experienced English-speaking guides serve to enrich your experience of these marvellous places. 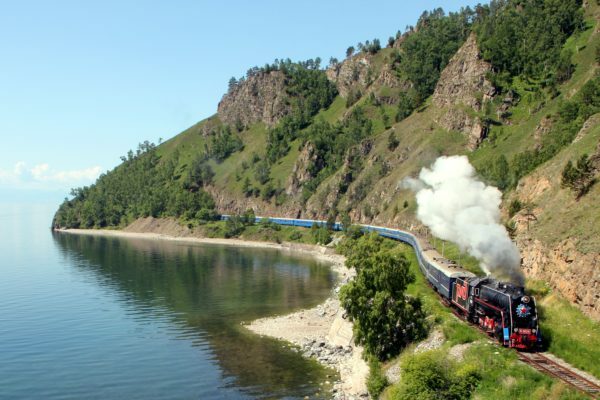 The train travels at night which allows you to make the most of the sightseeing excursions. Your comfortable accommodation is in a Gold Cabin. These are double or twin rooms, around 7 square metres in size, with an en-suite bathroom (shower, basin and w.c.). Upgrades are available to an Emerald Suite, which is larger at around 10 square metres and offers the same amenities as well as a seating area with table and chairs. 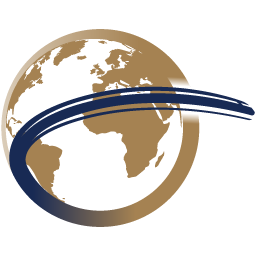 Transfers from Johannesburg airport to your Pretoria hotel and from your Pretoria hotel to the train; transfers from the train to your Cape Town hotel and from your Cape Town hotel to Cape Town airport. Each cabin receives a complimentary 1 litre bottle of drinking water per day.